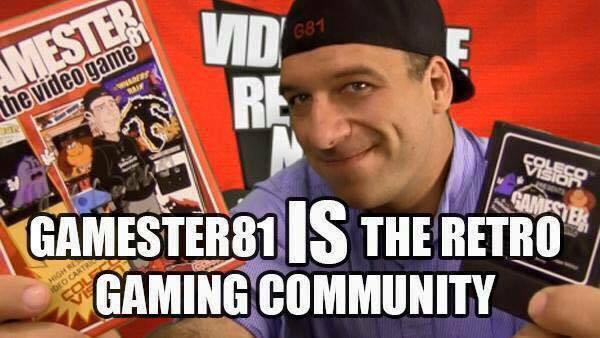 My new promo poster for when I set up as a guest and/or vendor at video game conventions. 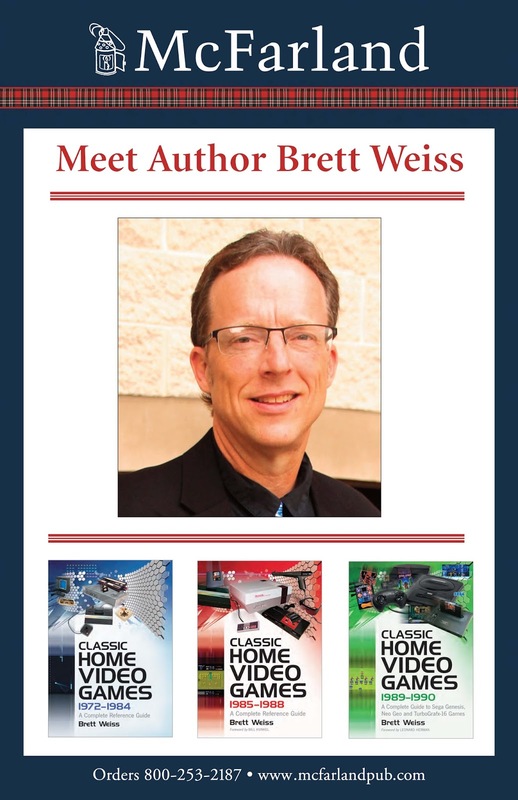 Thanks to my lovely bride for taking the photo, and to McFarland for designing the poster. 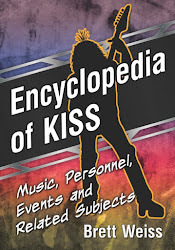 I had a blast the other night appearing on a KISS podcast called Podcast Rock City. 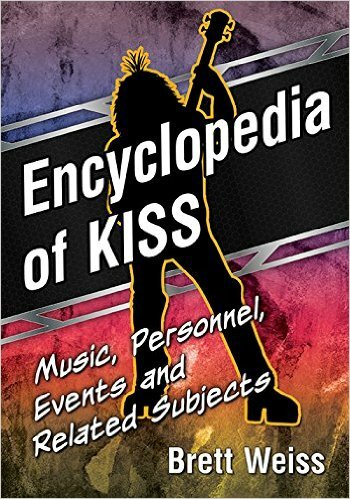 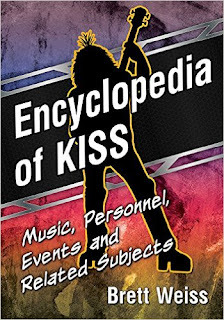 We talked about my background as a KISS fan, Encyclopedia of KISS, how I got into writing, and much more. 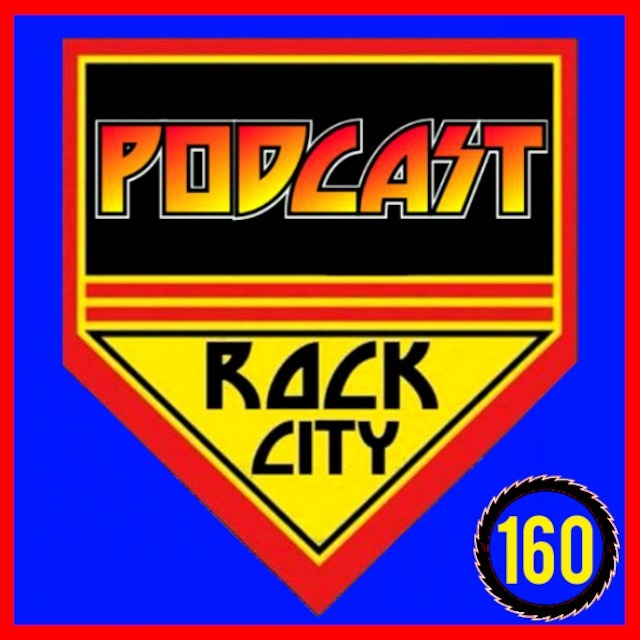 You can listen HERE. 10th Anniversary of the “Classic Home Video Games” book series. 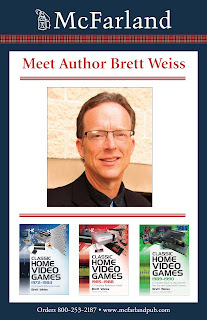 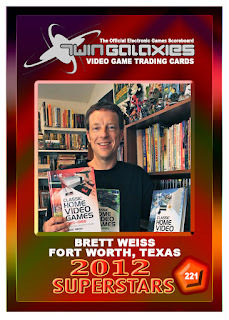 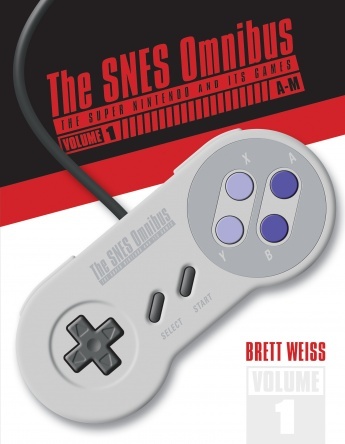 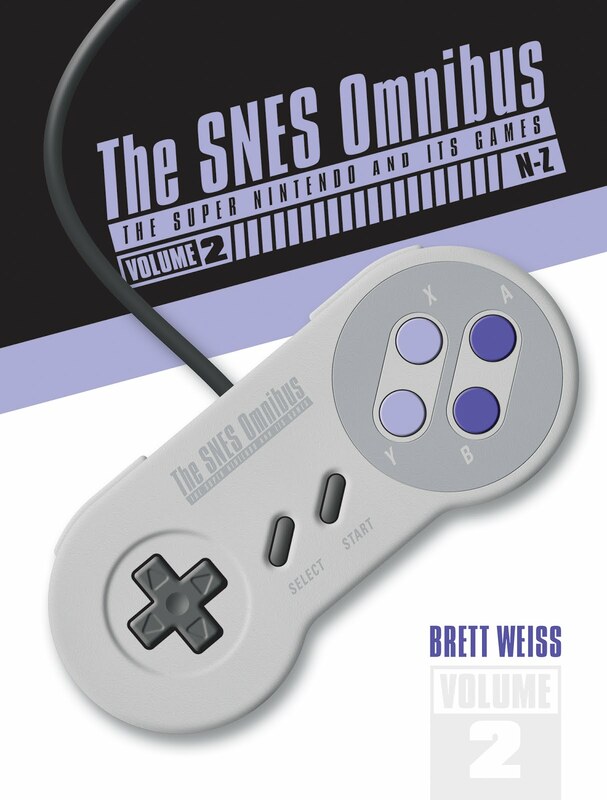 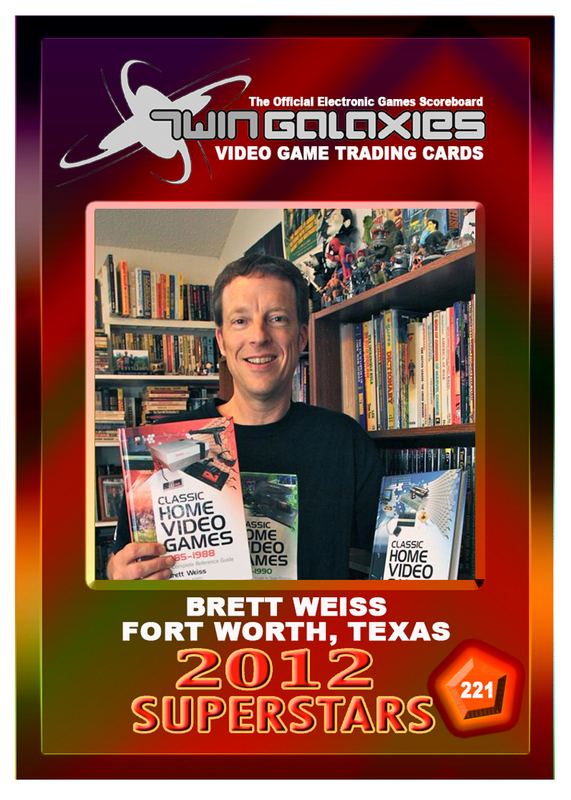 This summer marks the 10th anniversary of the critically acclaimed "Classic Home Video Games" series, written by longtime gamer and author Brett Weiss. 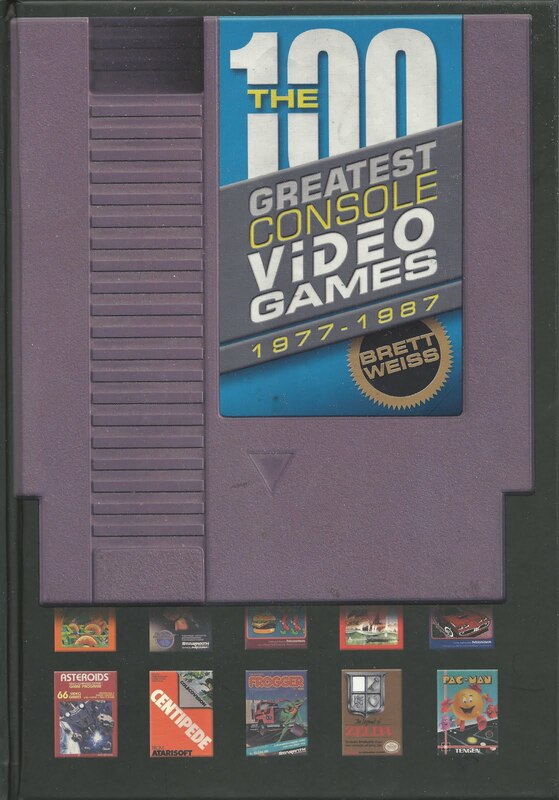 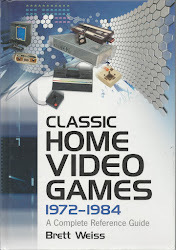 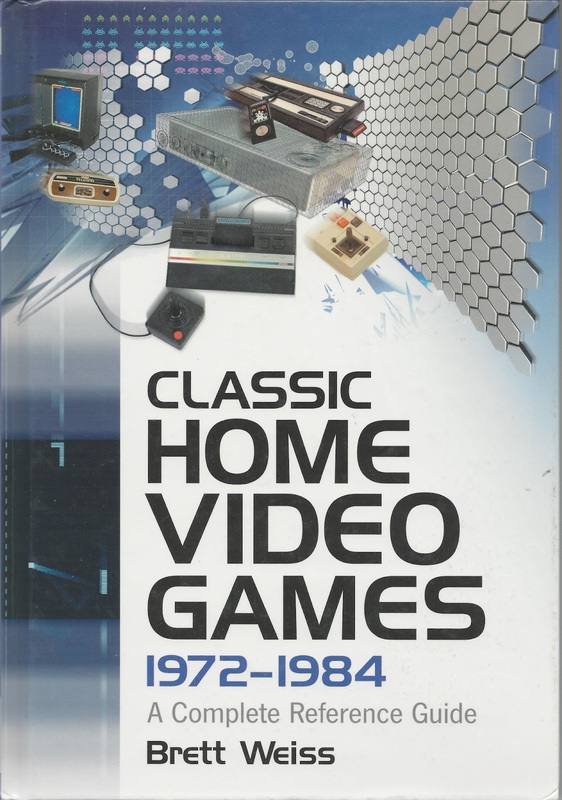 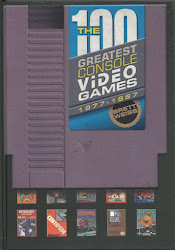 The original hardcover version of Classic Home Video Games: 1972-1984 was published in July of 2007, around the time such YouTubers as The Angry Video Game Nerd were getting popular, and shortly after the debut of the Wii Virtual Console, which brought old video games into modern gamers’ homes. 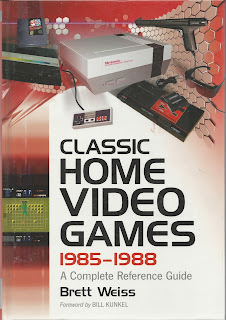 A key publication in the retro gaming boom of the last decade, Classic Home Video Games: 1972-1984 was the first video game book published by McFarland (which now has an entire line of video game books), and it was the first book in the history of publishing to fully catalog and describe every U.S. release for such consoles as the Atari 5200, ColecoVision, Intellivision, Odyssey 2, and Vectrex. 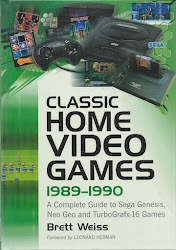 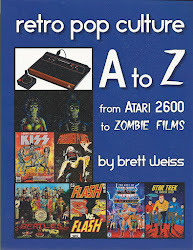 The "Classic Home Video Games" series, which was awarded several official Twin Galaxies Trading Cards, also features the first books to catalog and describe every game for the NES, TurboGrafx-16, Neo Geo, Sega Genesis, Sega Master System, Atari 7800, Adventure Vision, APF MP1000, Astrocade, Fairchild Channel F, MicroVision, Odyssey, RCA Studio II, and Telstar Arcade. 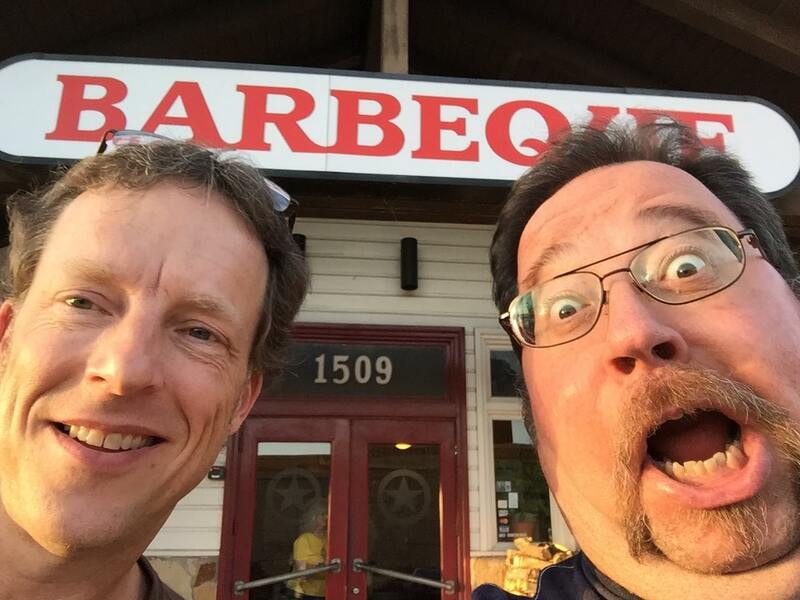 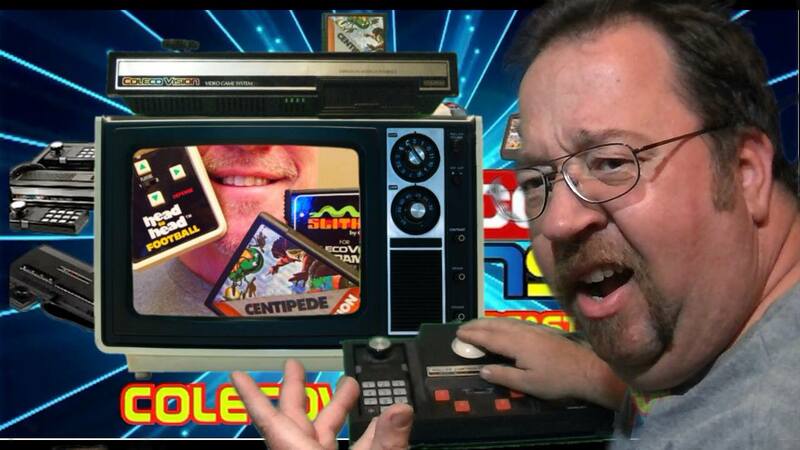 In the new ColecoVisions podcast, Willie Culver, John "Gamester81" Lester and myself have a lot of fun discussing our favorite arcade ports for the ColecoVision, plus a number of other topics, including TheGameCon in Galveston. 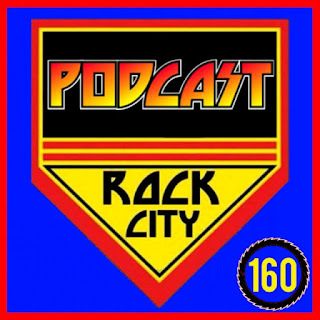 You can listen HERE.